Crafted using hand-tufting, this bed is firm with a touch of softness. 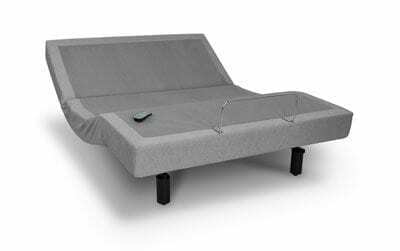 Since the comfort layers at the top of the mattress provide a sleeper with the most noticeable comfort and support, tufting is an excellent way to ensure that the comfort and support stay uniform and don’t shift or diminish over time. 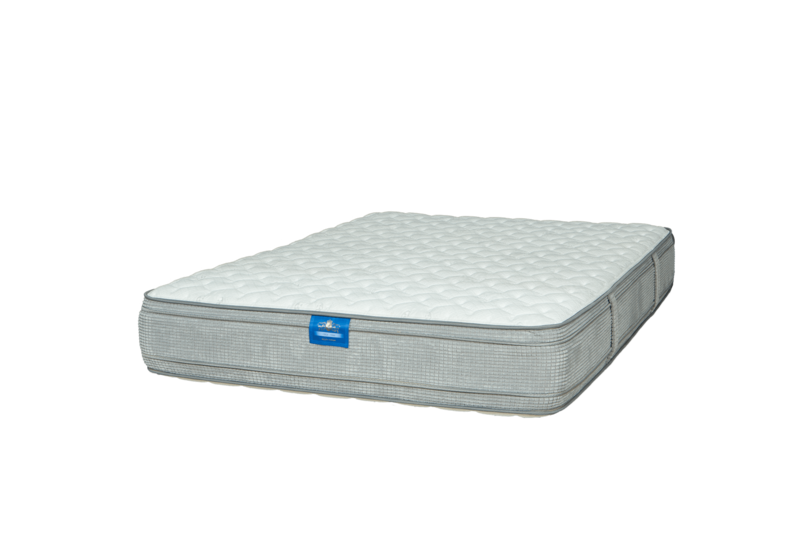 This mattress is one of the most durable mattresses on the market. Euro-Top stitching provides a durable edge that lasts. 15 year non-prorated warranty.